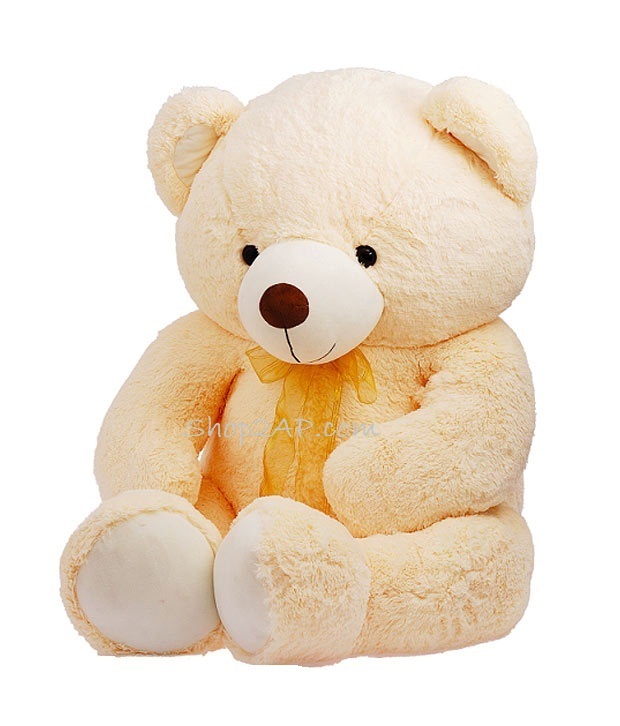 Show love to your dear ones by this big teddy bear.This surprise is cute and sweet for your heartfelt ones.Send this gift online if you are in long distance from your friend on their special day. Big Teddy Bear. Height: 3 to 4 Feet. color may vary according to availability,same quality will be delivered. Please place an order 2 to 3 working days before delivery date if your location is other than vijayawada city.